AUBURN, AL (WTVM) - A Public Service Announcement produced by Auburn University that features Apple CEO Tim Cook has won a top award. 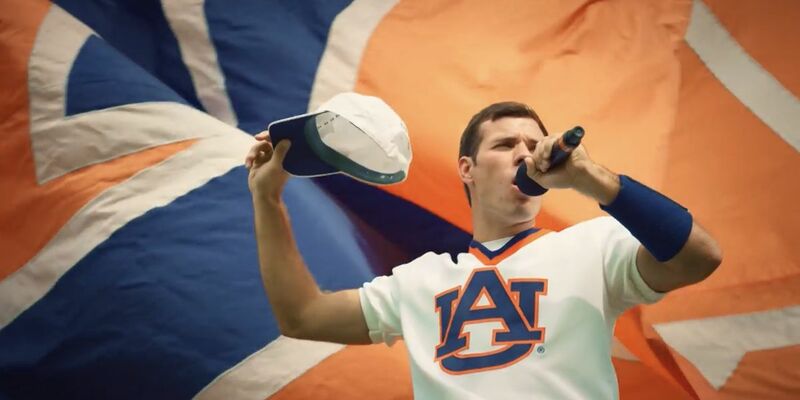 “War Eagle,” which aired nationally, has earned a Grand Award from the Council for Advancement and Support of Education. The PSA highlights the value of an Auburn University degree by showcasing several notable alumni in different stages of their careers. “War Eagle” is one of three PSAs written and directed by Ed Miller, who is also an Auburn alum. Click here to view the award-winning PSA.